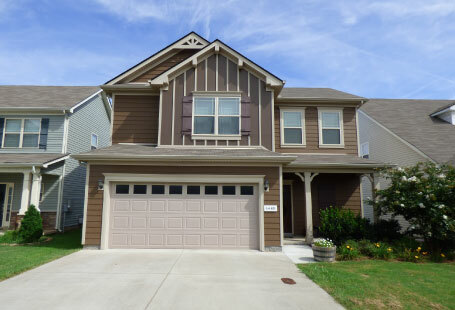 Providing the Best Rental Homes and Apartment Communities in Middle Tennessee. Management and Marketing Concepts, Inc. is proud to serve the growing markets of Middle Tennessee. Locally based in Murfreesboro, TN, we provide property management services in Murfreesboro, Nashville, Antioch, Smyrna, and La Vergne. 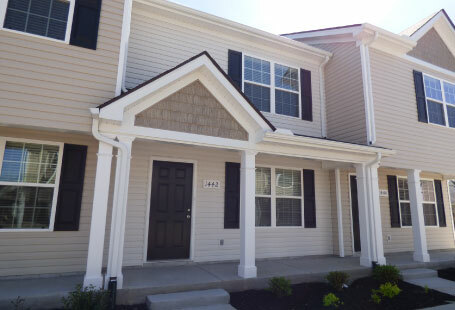 Our rental properties include apartments, townhomes, duplexes, and single family homes. Contact us today and let our experience work for you! Needing an apartment that’s near MTSU or closer to Nashville? We have the perfect space for you! 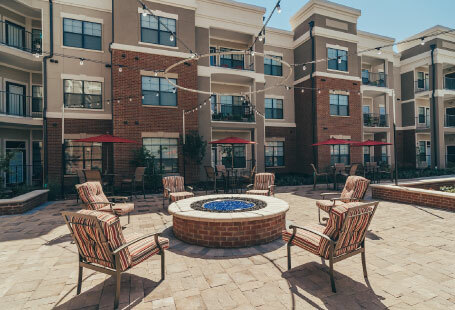 With apartments for rent in Murfreesboro, Nashville, Smyrna, and La Vergne, MMC has rentals for families, young professionals, college students, and more. Attention, Middle TN Property Investors! Do you own investment real estate? We are a Murfreesboro property management company and can help you get your properties rented out! If you have any lingering questions about our properties and/or listings, a member of our property management team would be glad to help you.